PATRALU, the Food Festival, is coming up in the city with an unbelievable number of food stalls and a never seen before or experienced in the city. PATRALU, will give you the chance to participate in a festival where the secrets of good food will be unveiled, Celebrity Chefs will showcase blockbuster dishes, how to make them, when to make them and the mysterious elements that add magic to a recipe. INTERESTED AND WANT TO PARTICIPATE? If you are connected to food in anyways, call up 9904515025 or head down to their office SWEET BURP EVENT, 3, Sonali Apartment, opposite Abhiraj Complex, Aerodrape Lane, 59-B Swastik Society, C.G. Road, Navrangpura and register your stall right away!! So, if you think your Friend or family member has the skill and their food is ' the best' and definitely stands out then this is the platform to showcase their talent. People who are operate GRUH UDHYOG, homemakers, or are connected to food business in any remote way should surely showcase their expertise to Ahmedabad. 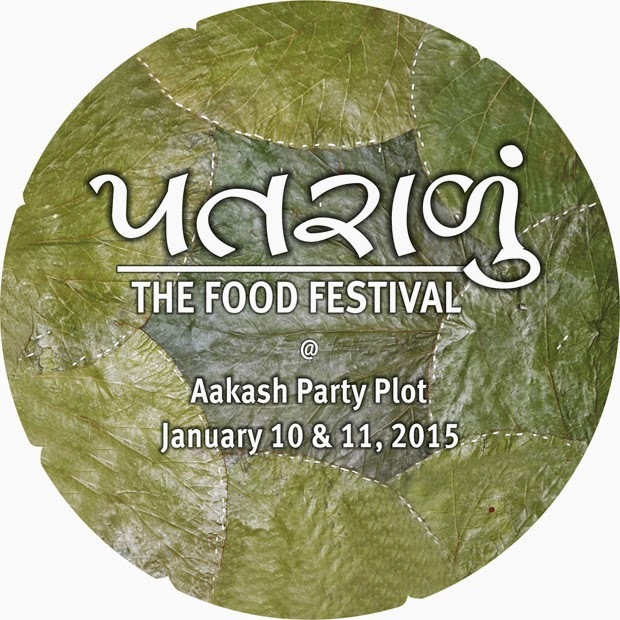 So........come and enjoy this PATRALU, the Food Festival!! !